Upon entering you will be captivated by the statement light fixtures, a neutral paint scheme that complements the easy care wood flooring, warm plush carpeting in the bedrooms. The living room has a stunning fireplace w/ easy access to the deck. 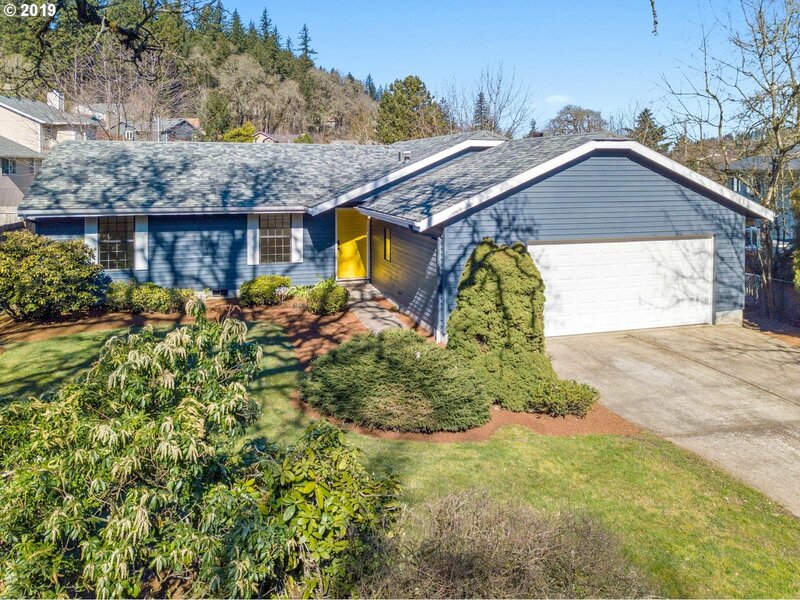 The kitchen flaunts sleek counter-tops, plenty of cabinetry, center island, & SS appliances.Sizable master bedroom with a private bath.Complete with a large, private backyard with a deck!